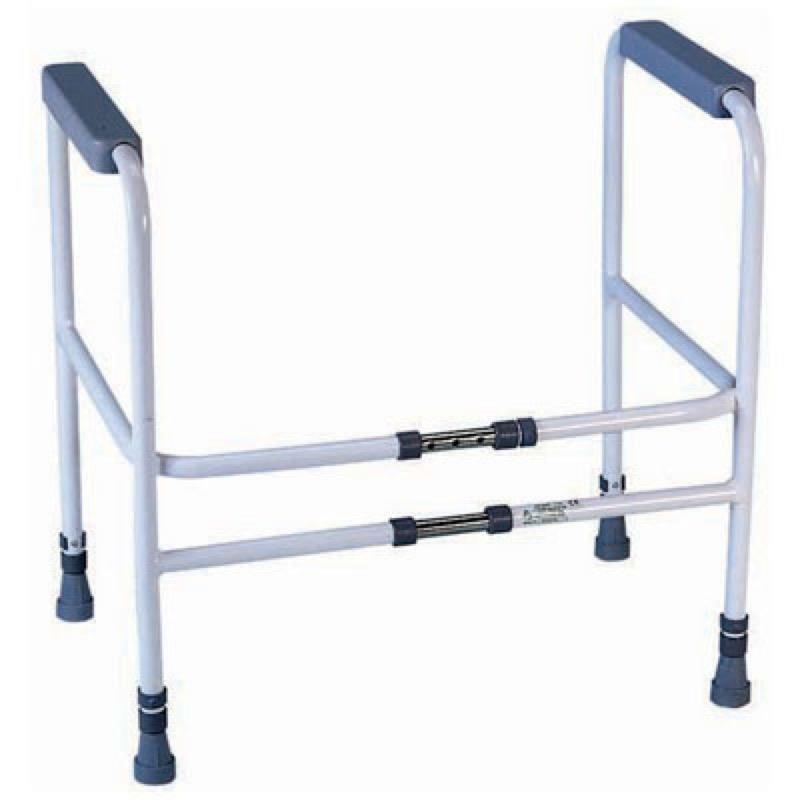 The Broadstairs width and height adjustable frame can be extended to suit most needs. The frame is coated with a tough white polymer finish resistant to urine. Moulded support ares wrap around the frame for maximum strength and grip. The frame is easily dismantled for easy storage and transportation.